Keeping up with your ever-changing complexion can sometimes feel like a full-time job. With thousands of products to choose from and even more tips out there, it can be easy to become confused and overwhelmed. And to make matters worse, it can be tough to know if what you are doing is actually working. 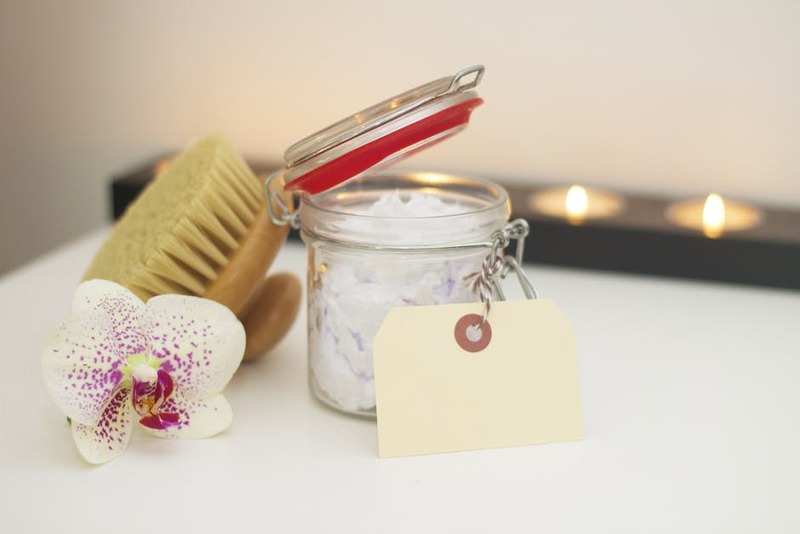 While there are a lot of skin care services you can pay top dollar for, there are some things that you can add into your skin care routine that just might give you the improvements you have been looking for. If you have some serious skin issues, you should consult a professional before adopting anything new into your skin care routine. There are many different types of pimples, and your acne could be a result of an underlying condition. There also might be things you should be avoiding that you might not know about. A professional can also help you figure out your skin type, which can help you choose specific products. Though moisturizer can bring some much-needed hydration back to the skin, there are certain times that are better than others to use it. Moisturizer actually works best when water is still on your skin, because moisturizer traps that moisture water into the skin. Right after you wash your face, pat your skin dry and then moisturize immediately. Speaking of washing your face—make sure to do it every day, twice a day. Though some people seem to have no problem going to sleep at night without washing their face, don’t fall into this bad habit. Washing up right before going to bed gives your face a break from all of the oil, dirt and makeup that sat on it all day. We all know that exercising can drastically improve weight and strength, but exercise can also seriously help your skin. Regular exercise keeps your skin clear and vibrant by encouraging blood flow, which helps eradicate waste like free radicals. Basically, that morning run before work is flushing debris from your system, which has a positive effect on the overall health of your skin by making you appear more youthful. So, if you want to be 80 years old with the skin of a 30-year-old, you better get that exercise routine started. You know that old phrase that your grandmother used to use about getting her beauty sleep? Well, she was absolutely right. We’ve all had to deal with circles under our eyes after a few all-nighters, but prolonged periods of poor sleep can have a much bigger impact that puffy skin. Plenty of studies have shown a link between lack of sleep and poor skin health. In fact, those who sleep the least tend to age twice as fast as those who get a full seven to eight hours of sleep every night. We all have busy lives that can sometimes have a negative impact on our sleeping habits, but it is super important to make a restful night’s sleep your priority. As much as we would all like to see immediate results from any beauty routine we take on, it just does not happen like that—and any product that touts immediate results is lying. No matter what you do, you need to stick through your routine for at least a few weeks, if not a few months, in order to see any lasting effects. A lot of products out there are meant as preventative, meaning that while they won’t fix what already happened—they will help to keep it from continuing to happen. For instance, maybe you finally found a fantastic new serum meant to erase fine lines. Well, most likely the lines you already have won’t really be going anywhere. Instead, that serum will help prevent new lines from creeping up on you. So, be patient. Give those products some time to do their thing.